In a recent statement calling for international action, Vanuatu Prime Minister Moana Carcasses has urged the United Nations Human Rights Council to adopt a resolution to protect the rights of the people of West Papua and to investigate alleged human rights violations. Vanuatu's Prime Minister, Moana Carcasses, has told the United Nations Human Rights Council in Geneva that he fears indigenous Papuans will become a minority in their own land. In his address, Mr. Carcasses called for international action and outlined the human rights challenges that have affected West Papuans in the far eastern part of Indonesia since 1969. He noted that roughly 10 percent of the indigenous population have been killed by Indonesian Security forces since 1963. 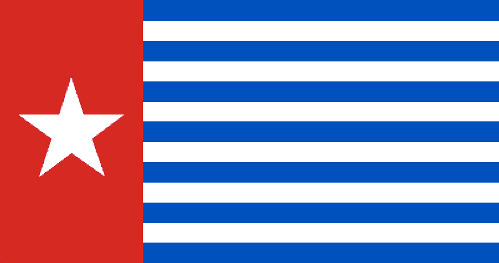 In 1961, people of Papuan ethnicity made up 96 percent of the population of the former Dutch New Guinea but they are now roughly 50 percent, the other half being composed of non-Papuan migrants from other parts of Indonesia. He says human rights issues in Papua must be brought back to the UN agenda. "I call on the Human Rights Council to consider adopting a resolution to establish a country mandate on the situation on human rights in West Papua. The mandate should include investigation on the alleged human rights violations in West Papua and to provide recommendations on a peaceful political solution in West Papua."